In the third round of ABA League 2017-2018 Partizan NIS will play first time in front of the home crowd and the team will host FMP from Železnik, Belgrade suburb. 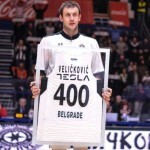 The game starts at 7 p. m. in “Aleksandar Nikolić” basketball hall, also known as Pionir. 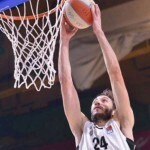 While balck and whites lost both games as a guest in the first two rounds of the new season (first against MZT Aerodrom from Skoplje, Macedonia and second against Mornar from Bar, Montenegro), FMP Železnik lost first game against Cedevita from Zagreb in Croatia (76 – 67) and won in the second game against MZT (100 – 72). 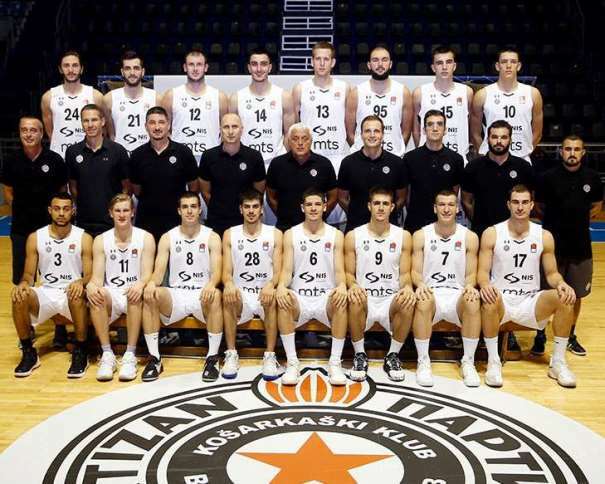 Coach Miroslav Nikolić’s team believe that can win against another Serbian team especially because they are playing in front of “Grobari” (Partizan’s fans). The crowd will be the sixth player in this match because there were and it will always be a special bond between Partizan’s players and their fans. No matter if they win or lose players and crowd after every home game are singing together club’s songs in order to thank each other. 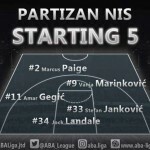 And now, the help from “Grobari” is needed because the team is trying to win first game in the new season against very good team of FMP, whose head coach Vladimir Jovanović also thinks that Partizan will have big support from their fans. “We are playing against the team who lost two games on one ball and who are most definitely will do everything in order to achieve first victory in front of their own fans. They play very fast and are looking for the solutions in early stages when attacking, their players have freedom to plan in the game and against those teams is hard to play. 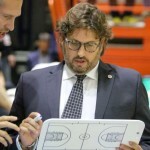 We have minor health problems but we are hoping that we will be complete in this game and we will play our best basketball as always”, said Jovanović who has also got of young and talented players in his team. For Partizan NIS this is one of the most important game of the season, because they had two defeats at the beginning and the eventual triumph over FMP would bring them a hope of better times, while in case of defeat, they would remain at the bottom of the standings, worried about how their season would look like in the end. “For us, from now on, every game is very important and so is this one. We will have to be focused from the start. Our opponent is a team with a system and at this moment they are playing as a team more than we do because they know each other more. But that doesn’t mean anything, we have to show energy and do our best in order to start winning”, said Partizan’s head coach Miroslav Nikolić. 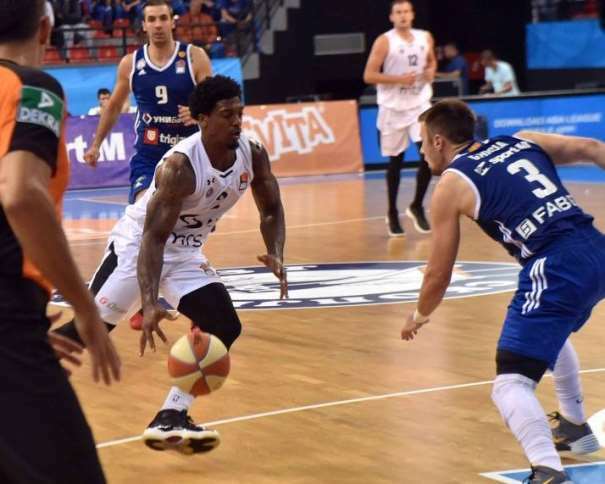 The history is on the side of the black and white – they have beaten FMP in 14 of their 17 ABA League games so far and were successful all eight times that they have met when Partizan was a host, and this is their chance to win 9th time. Focus in this match will be on duel between Nigel Williams-Goss (Partizan) and Filip Čović (FMP) and because both teams have tremendous offensive potential in their backcourt, so basketball lovers will enjoy this game and will have to see who will win in this game.